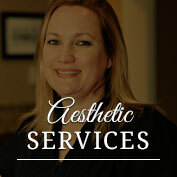 Located in Dunedin, Virginia Street Dermatology was founded in 2004 by Dr. Kathleen Soe. 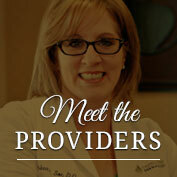 It is a practice dedicated to general, pediatric, surgical and cosmetic dermatology. 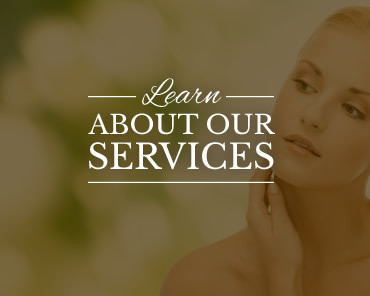 At Virginia Street Dermatology, we are committed to providing superior dermatologic care to our patients. Each individual patients needs are met with empathy, integrity and compassion. We are a team of highly trained, dedicated health care professionals working together for the physical, emotional and spiritual care of our patients and their families. The commitment of Dr. Soe and her staff to our mission permits us to maintain a tradition of caring, which is the hallmark of Virginia Street Dermatology.